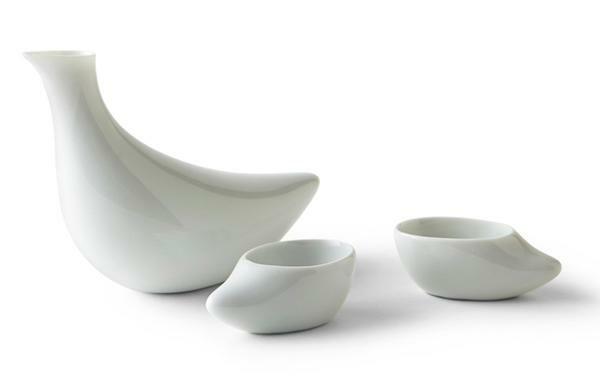 Modern tableware ca spice up any dining table decor and add a contemporary feel to table setting. Studio Spin Ceramics! 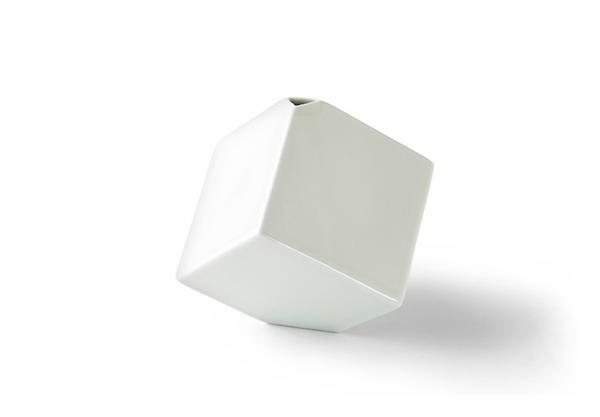 offer surprising tableware designs that blend the traditional material and white color with creative and unusual design ideas. 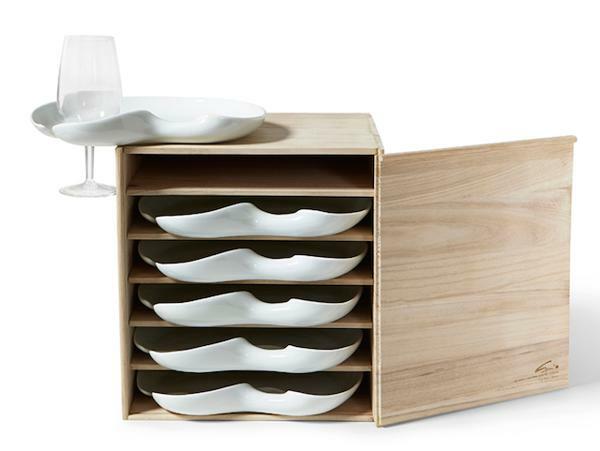 Decor4all presents their amazing collection of modern tableware. White tableware looks bright and beautiful. 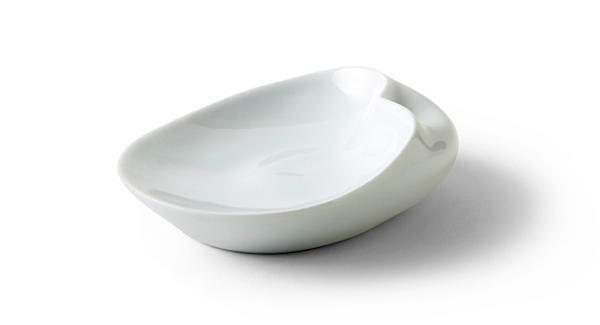 Extravagant design adds charm and contemporary style to the modern tableware. 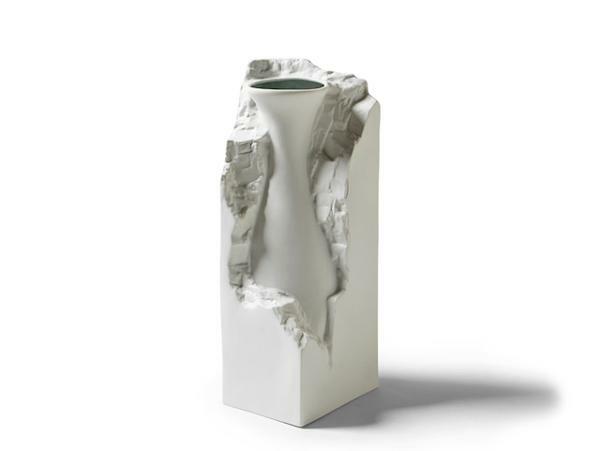 Founded in 2002, the studio creates very interesting and original tableware items that look like contemporary artworks. 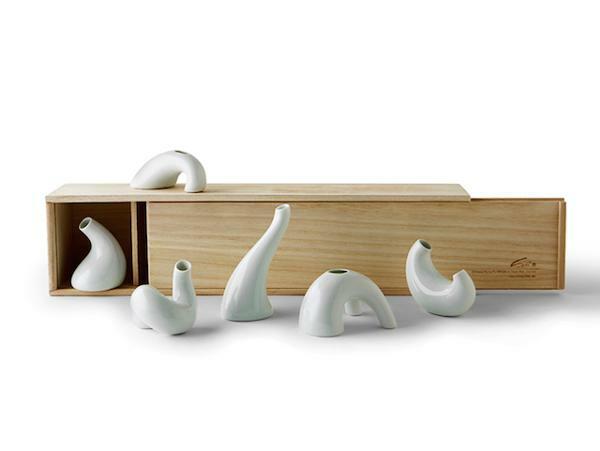 These modern tableware designs are made of traditional Chinese porcelain, but proudly show novel ideas. The studio opened its store in Beijing, Changsha, Singapore and New York, offering for sale innovative and attractive modern tableware, decorative vases, bowls, cups and saucers. 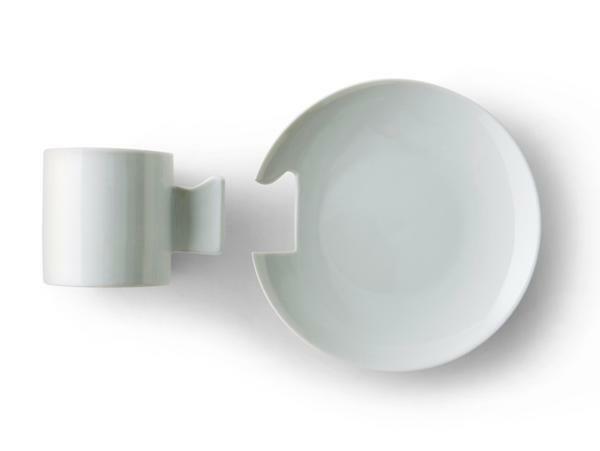 White tableware in unusual designs is a wonderful blend of traditional and modern. These modern tableware items make gorgeous home decorations in contemporary style and look great with any modern tableware sets. 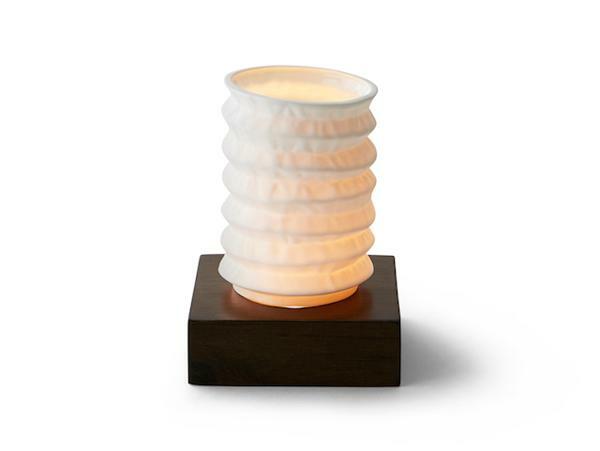 Decorative vases and bowls can add a bold feel and contemporary flavor to your table decor. You can mix and match white dinnerware sets, plates, bowls, mugs, tea cups and decorative vases with existing items for a contemporary and creative look.